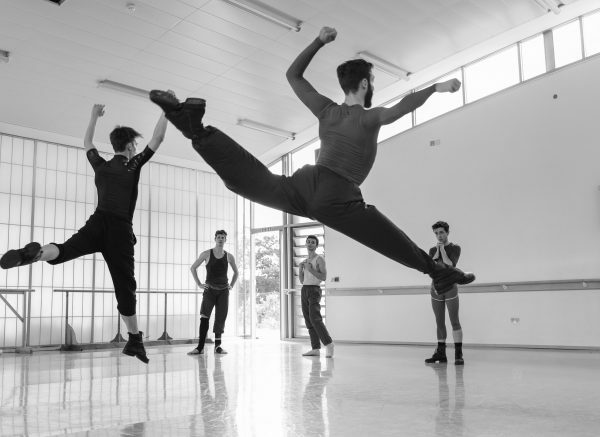 NEW ENGLISH BALLET THEATRE is looking for male and female dancers aged 18-26 with very strong classical technique and partnering ability for its Summer Choreography Development Project. For this project, we will be offering 8-week contracts, from Monday 15 July to Saturday 7 September 2019. Audition by invitation only on Sunday 9th June in London. Online applications only. Please do not apply unless you are free for the entire contract period. Please send CV including date of birth, height, education/training and performing experience, as well as headshot, ballet photos (ladies on pointe) and video link to audition@nebt.co.uk. Applications closing date: Friday 19th May 2019. Applicants must have the right to live and work in the UK.